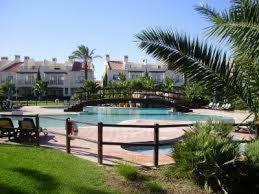 Palmyra Apartment offers accommodation in Vilamoura, 2.8 km from Vilamoura Marina. 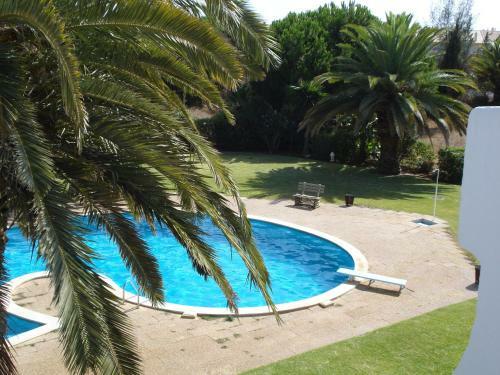 The property is 3.8 km from Falesia Beach and free private parking is featured. Free WiFi is provided throughout the property. Just 200 metres from Vilamoura’s casino and marina, these 1-bedroom apartments feature a private balcony. Guests can make use of the swimming pool available. 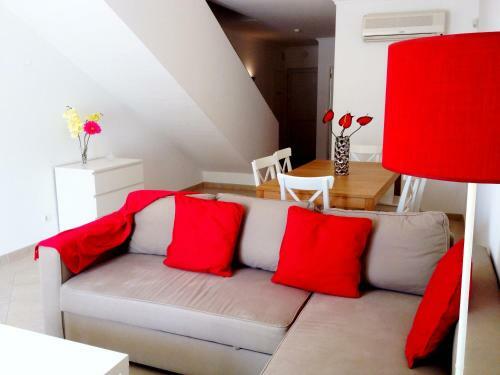 A kitchenette with refrigerator and balcony is available in all of Algamar’s apartments.